If your outdoor furniture is uncomfortable or uninspired, add some all-weather cushions. 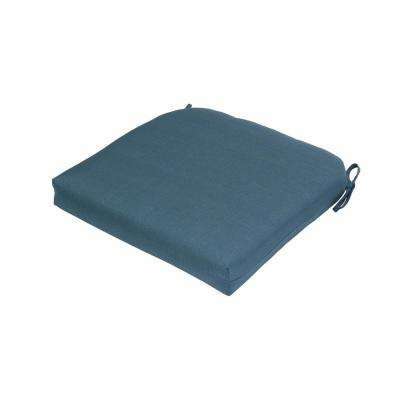 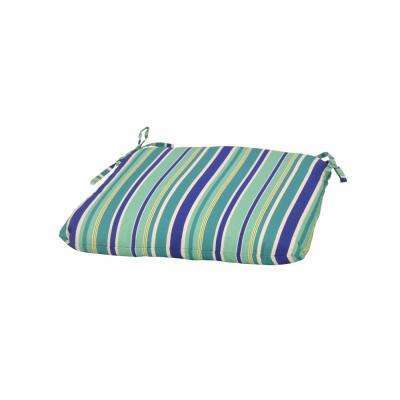 Outdoor seat cushions need to withstand all kinds of weather. 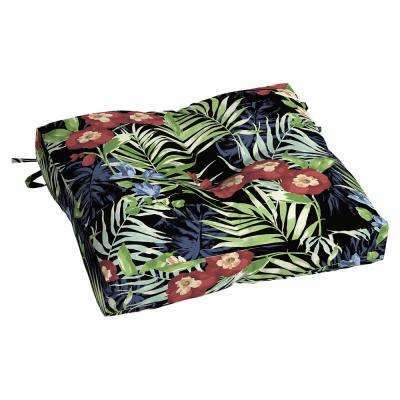 Patio chair cushions in fade-resistant fabrics with UV protection and fast-drying fabrics are available at any budget. 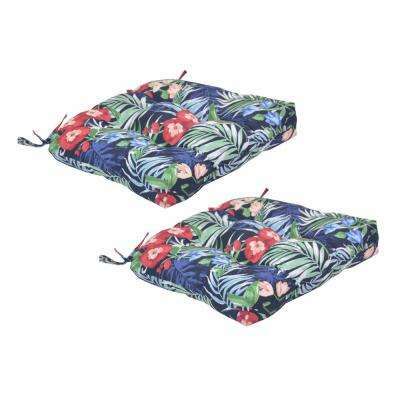 This means your outdoor cushions won’t fade in the sun, and you’ll be able to sit on them soon after storm clouds roll by. 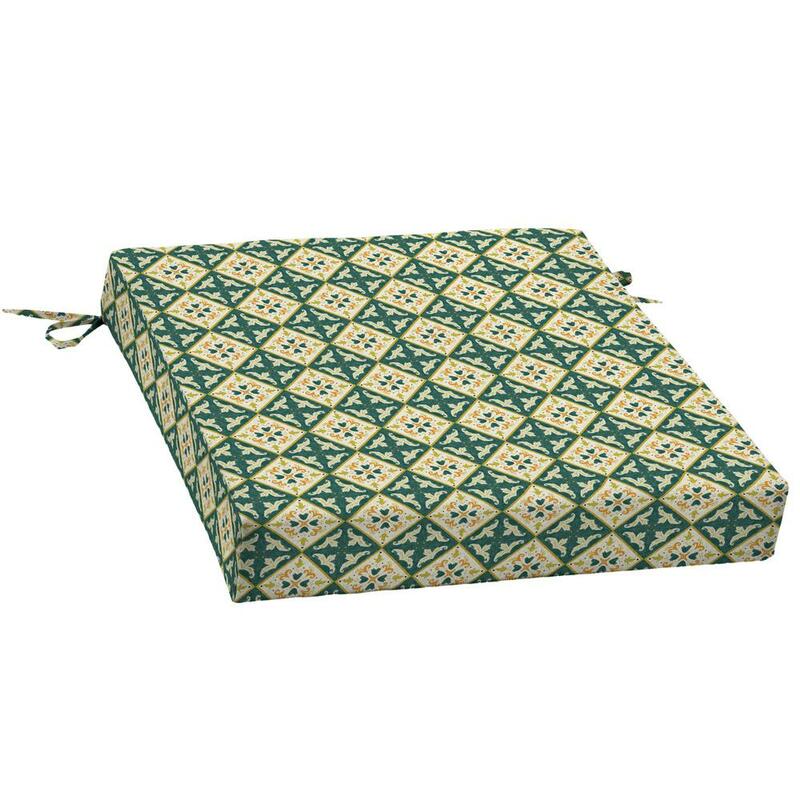 Tie-on seat cushions will stay put as guests get in and out of their seats. 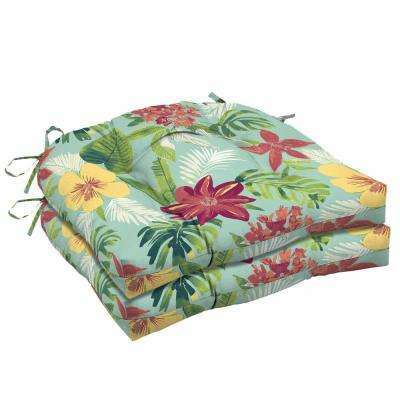 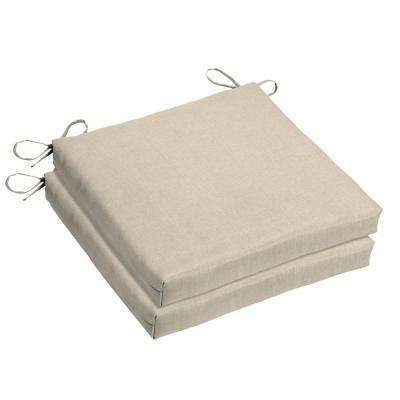 Top-of-the-line Sunbrella fabric holds up against stains as well as water, and their foam cores provide comfort. 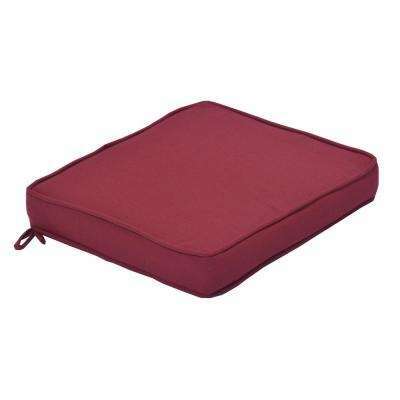 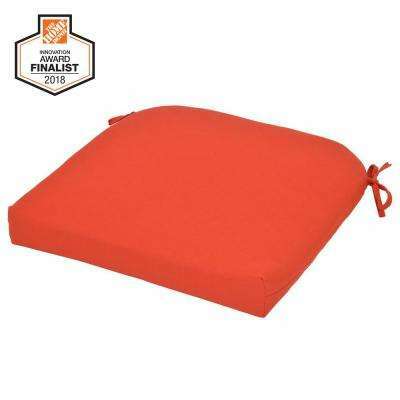 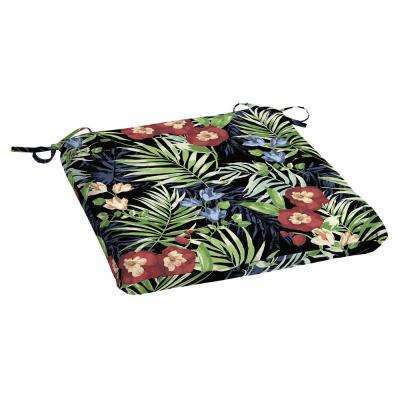 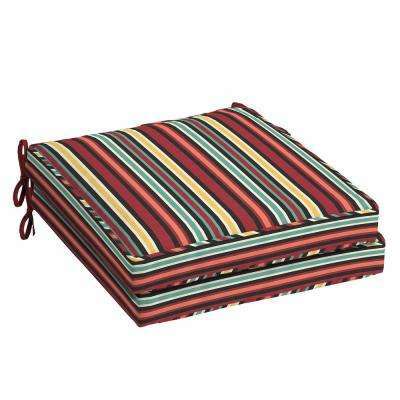 These durable patio seat cushions often come with a warranty and can even stand up to winter weather. 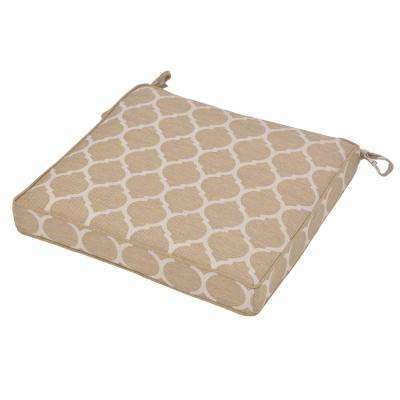 Mix and match playful patterns for a spring look or play it safe with neutrals. 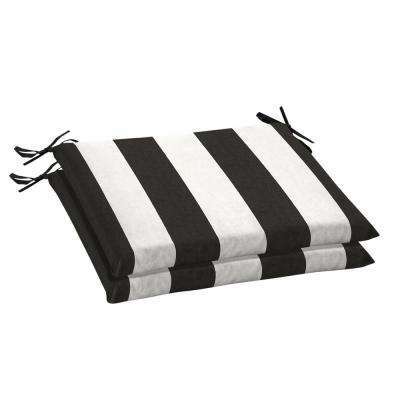 Want something somewhere in the middle? 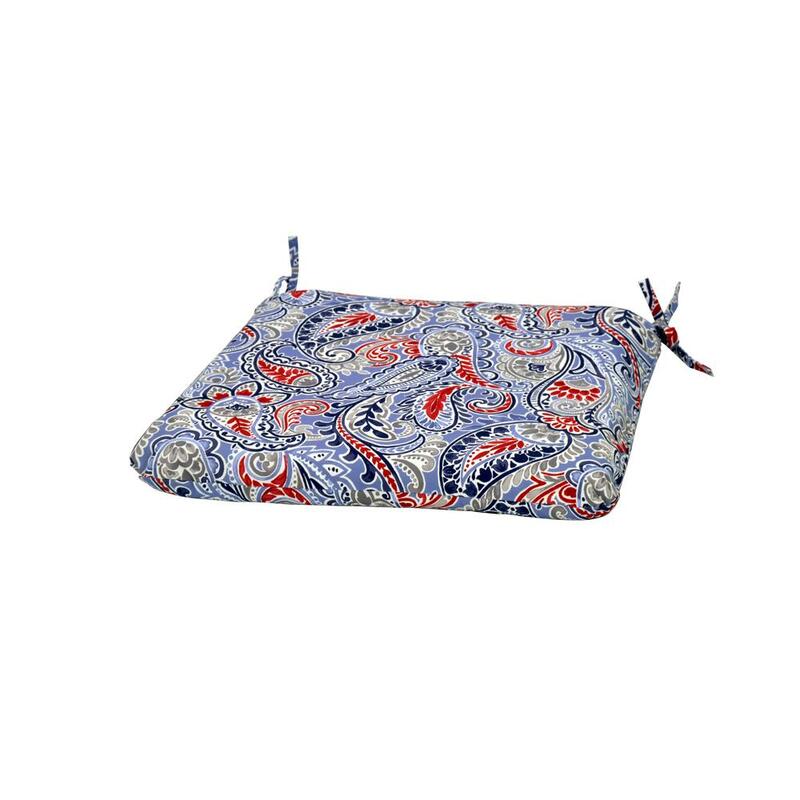 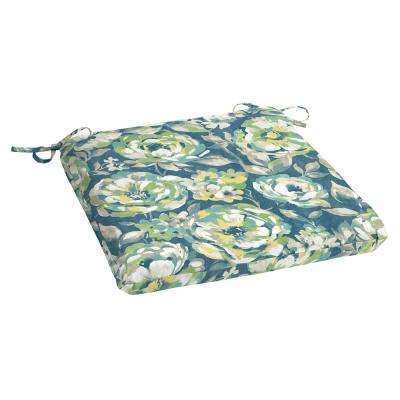 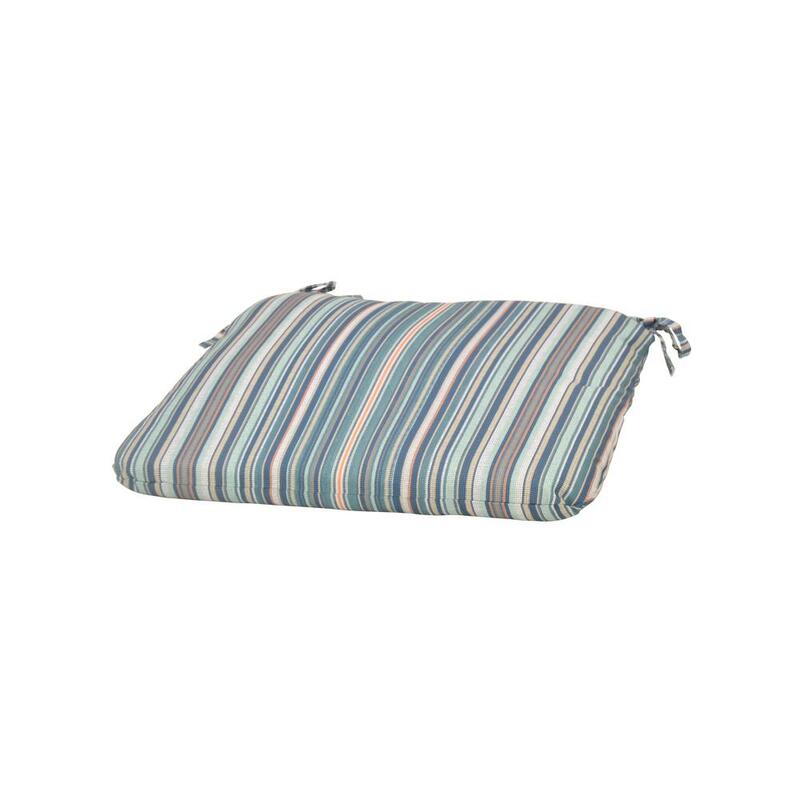 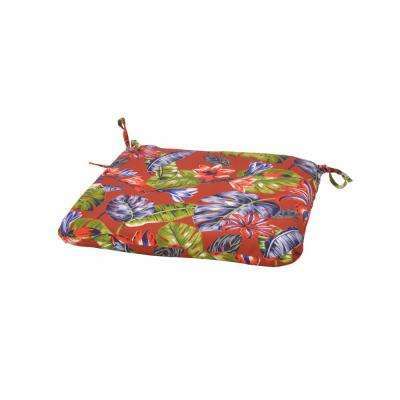 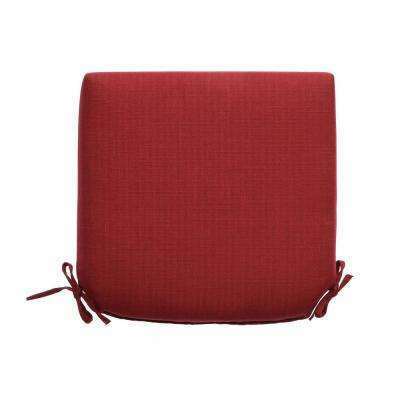 Pick a seat pad that brings a punch of color or choose reversible seat cushions that allow you to change color on a whim. 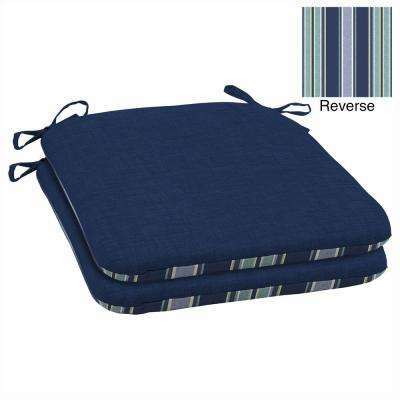 A removable slipcover also lets you quickly swap out styles. 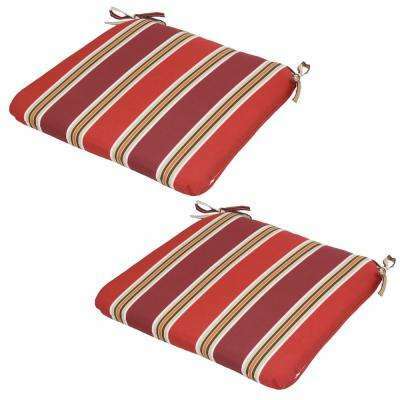 Choose bullnose cushions, which have a smooth front edge and a polished look. 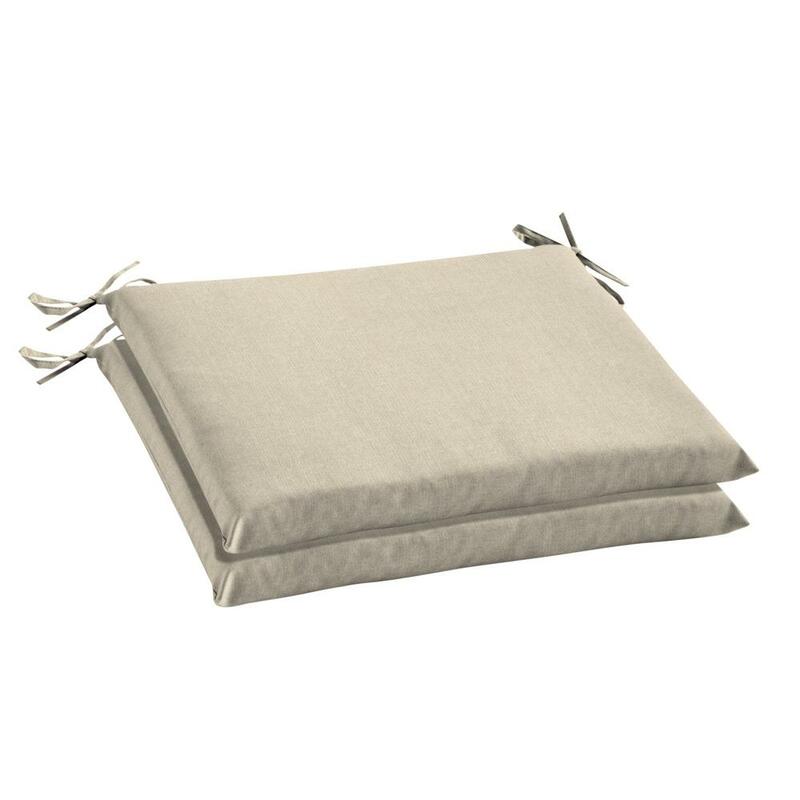 Welted cushions feature piping that adds a nice accent to the pillow. 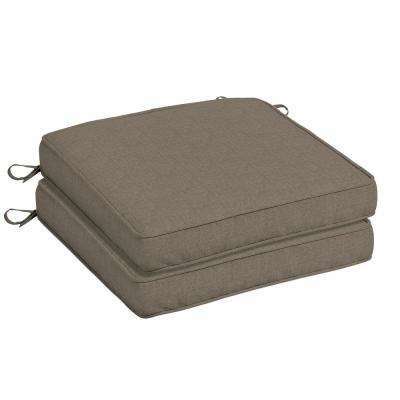 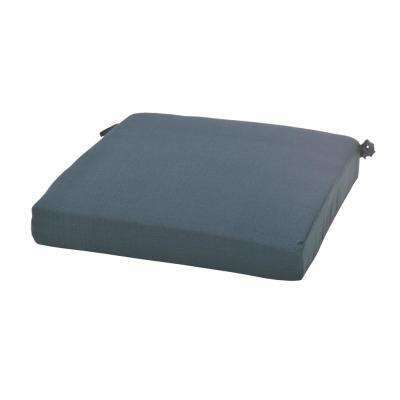 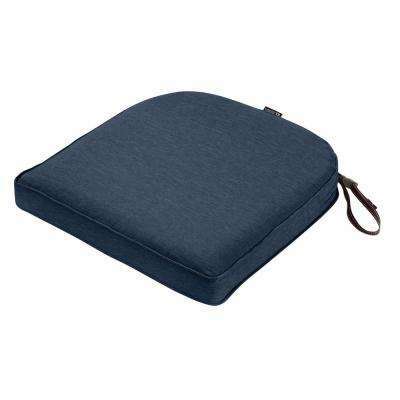 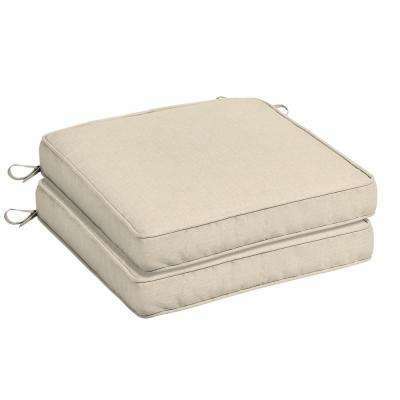 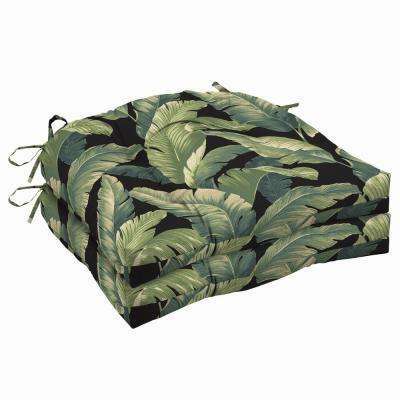 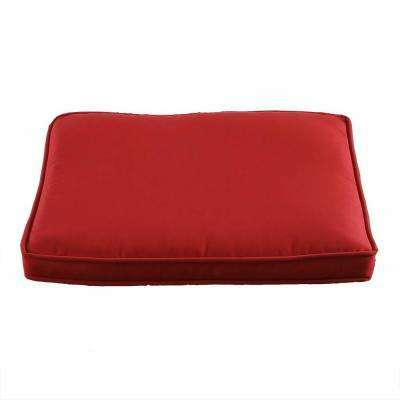 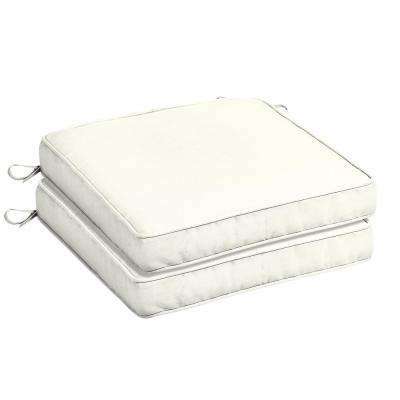 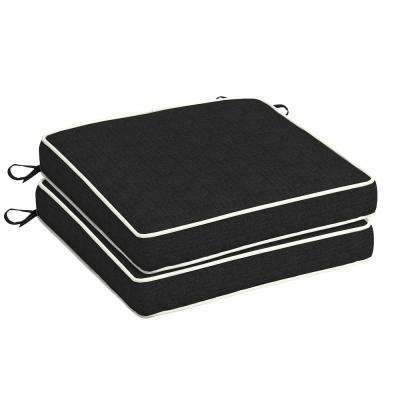 Put up your feet and sink into our selection of square, contoured and round outdoor seat cushions. Check out our helpful video for tips on how to measure for new patio cushions or replacements.